From the inception of Ricks, Agriculture has remained a part of the school’s core commitment. 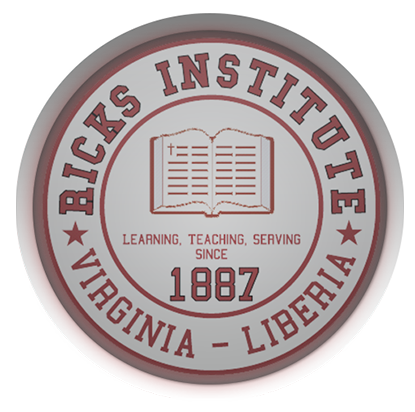 The Ricks Institute resides on 1150 acres of land and the vase land space is intended for Agriculture expansion. Our students are taught agriculture initiatives as a means to foster self-sustainability. Agriculture is part of the school’s curriculum. Our staffs on campus are encouraged to engage in gardening and other agricultural needs on the Ricks property. 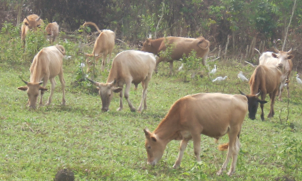 Today, Ricks is raising pigs, chicken, goats, rabbits,and cows as well as engaging in other crop farming initiatives. The institution grows some of the food eaten in the dinning hall. We thank God for the valuable partnership in our agricultural program with the Woman's Missionary Union, headquarter in Birmingham Alabama, USA. Since 2012, Ricks Institute has been working with World Hunger Relief, Inc. (WHRI), a Christian-based educational farm that trains interns in a holistic ministry on sustainable agriculture and the stewardship of God’s creation. WHRI provides interns to serve at Ricks and hosts interns from Ricks’ Agriculture Program at WHRI’s educational farm in Waco, Texas. 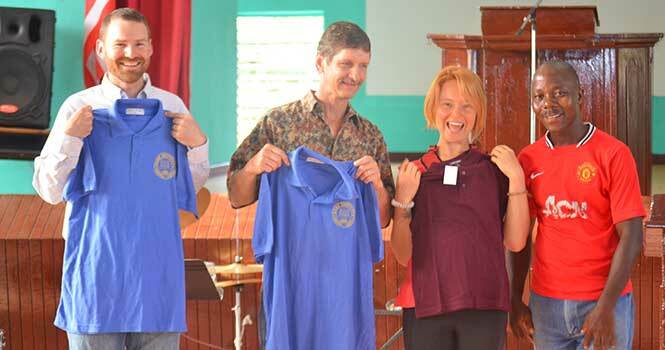 Their agricultural internship exchange program has developed a lasting partnership with Ricks, benefiting both partners through the sharing of knowledge, skills, and faith on both sides of the ocean.